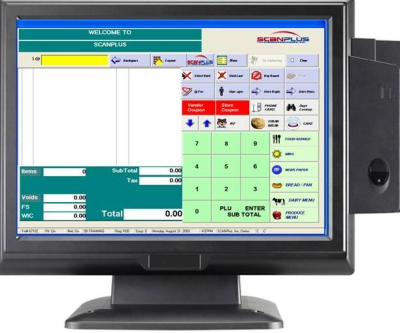 At SCANPlus, our Point of Sale Solution includes customized POS Software developed and owned by SCANPlus. 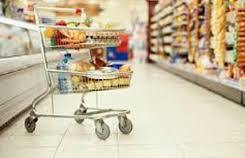 It has many features that fit any size retail stores and many sections used primarily for grocery stores. Our new, advanced computer-based touch screen system utilizes Microsoft Windows as the operating and networking system. Because of the open architecture, SCANPlus uses many different hardware components to make the system easier to use, easy to learn, and more cost effective. 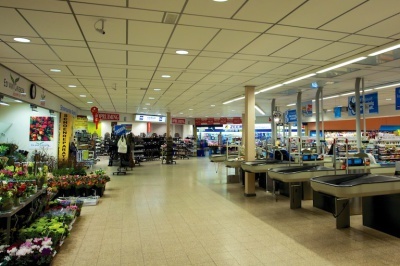 There are a variety of peripherals such as monitors, receipt printers, scanner/scales, cash drawers. and displays to choose from to reduce costs. More Than Just a Software Provider, SCANPlus, Inc. provides customized solutions for your individual needs from beginning to end. 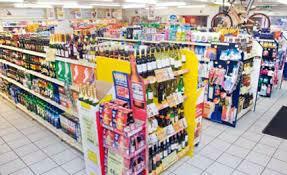 C-Store, Beauty Supply and any type of business that has an inventory with barcoding and sells to the public. 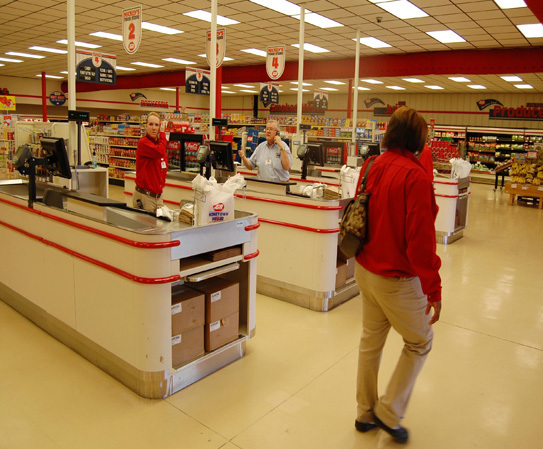 SCANPlus POS System utilizes Microsoft Windows making it easy to use and easy to train Employees. Our Corporate Commitment is to provide the best applications and provide ongoing development of retail point of sale software and systems integration to keep pace with latest technology. We are truly an open solution where you are not locked into any hardware or credit card processor, the decission is yours but we will help you determine which is best for you. Our product is not static, we are constantly making changes to keep up with the new technology and customer demands. We have the most comprehensive inventory and price book capabilities, cash control, accountability, sales analysis, item movement and extensive management reports and features to operate more efficiently and helps with buying decisions. 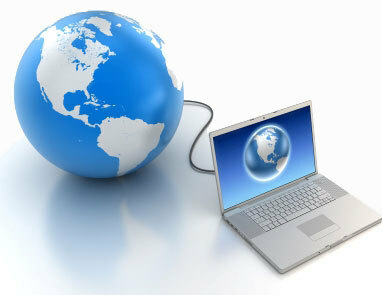 We cover the entire US as well as the Bahamas and Caribbean Islands. SCANPlus is committed to keeping up with latest technology through alliances with manufacturers, retail memberships, and continuing education by attend seminars and research.